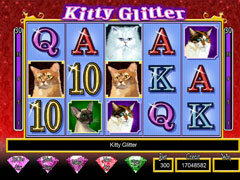 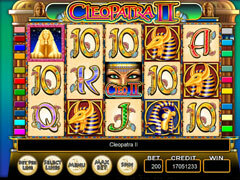 Authentic Casino Slot Machines from IGT! 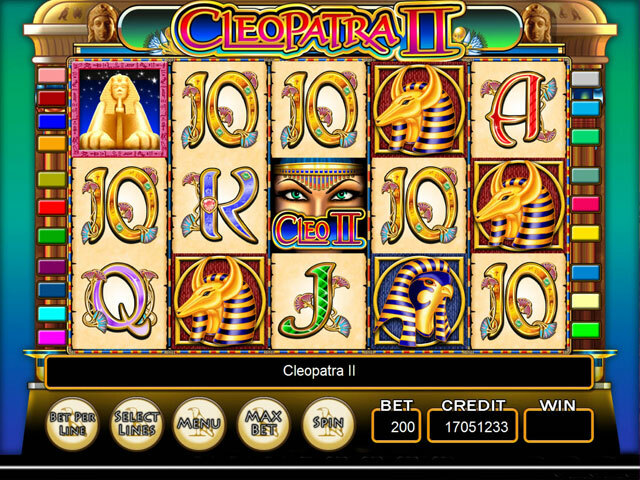 IGT Slots: Cleopatra II is the latest premium slot experience available for the Windows PC system! 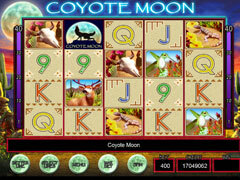 This year we are bringing the hottest IGT slot machines to your computer!